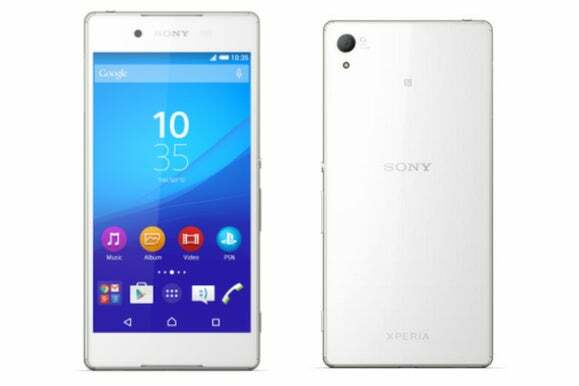 Sony’s decision to launch its new high-end smartphone, the Xperia Z4, only in Japan, shows its hesitancy about this market and puts into question its commitment to it. Monday’s introduction of the Xperia Z4 stands in stark contrast to the arrival of competing products like the HTC One M9 or the Galaxy S6 and S6 edge from Samsung Electronics, which were launched with much fanfare at Mobile World Congress. And when LG premiers the G4 on April 28, it will do so at events around the world. But considering the very challenging position Sony’s smartphone business has found itself in, the low-key unveiling doesn’t come as a shock. “Japan is more strategically important than ever for Sony. Demonstrating success in its home market is critical, particularly given some of the challenges it’s facing in other markets,” said Ben Wood, chief of research at CCS Insight. Sony didn’t reply to a request for comment regarding its launch strategy for the Z4, so it’s not clear whether it plans to sell the product outside of Japan at some point. The future of the mobile division is very much up in the air after the company appointed a new head of Sony Mobile Communications in October last year. The company has since then announced layoffs and pulled the plug on the PlayStation Mobile platform, but hasn’t been able to turn around its fortunes. The Z4 is an incremental update of the existing Z3 product, launched in September last year. The device is powered by Qualcomm’s Snapdragon 810 processor, instead of the Snapdragon 801. It’s a bit lighter and thinner than the Z3 and has an upgraded front camera. However, the design has remained largely the same, as has the 5.2 inch screen with full HD resolution and 20.7 megapixel camera. Although the upgrade is unimpressive, it’s not a bad product. Like HTC, Sony builds good smartphones. For example, the Z3 Compact, also launched in September, remains an excellent choice if you want a high-end smartphone with a smaller screen. 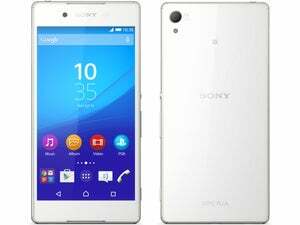 Also, earlier this year it launched the Xperia M4 Aqua, a good alternative for people who want a cheaper smartphone with good specifications. But these days, developing good or even great products isn’t enough to compete successfully in the cutthroat smartphone market. In the shadow of Apple, Samsung and mixture of new and old Chinese vendors, Sony and HTC are struggling to get people to buy their phones. Sony was the tenth largest phone maker last year with a 2 percent market share, according to Gartner. The consensus is that, three years after it bought out Ericsson from their smartphone joint venture, Sony still hasn’t done enough to take advantage of its other assets, including TVs, game consoles, movies and music, to produce products that stand out from the competition. “Of all the Android vendors, Sony is the one that with the right execution could have put in place more of an ecosystem. But that isn’t happening,” said Roberta Cozza, research director at Gartner. Nick Spencer, senior practice director at ABI Research, agreed. “Sony needs to break the mold a bit more, and give away more of its content, including movies. But while the management hesitates about the future, it isn’t going to back the mobile division with that kind of strategy,” Spencer said. 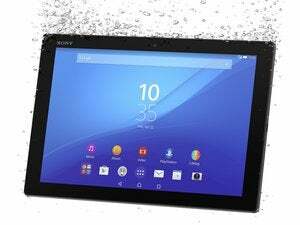 It remains to be seen whether Sony will go all in or instead sell the mobile division and the Xperia brand like it did with the Vaio PCs. But what’s clear is that the current strategy isn’t cutting it.